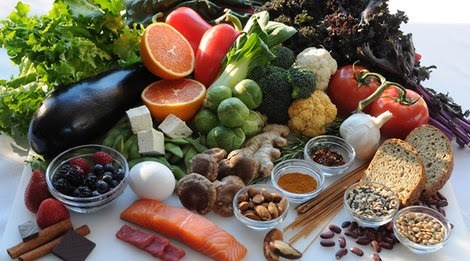 There are many myths and beliefs surrounding what food cancer patients can and cannot take. What do scientific evidence say? Sabah snake grass, noni juice, shark cartilage or alkaline diet - apparently none of these foods or diets have been scientifically proven to be able to cure cancer. But because food is such a central part of our culture, it is not surprising that it is one of the first areas people think about when it comes to cancer. Research has shown only weak associations between fruit and vegetable consumption and reduction in overall and colorectal cancer risk. There is good evidence linking consumption of red meat to increased colorectal cancer. The use of excessive sugar may promote cancer, but stopping sugar does not prevent cancer. Studies with vitamins C and E were not shown to be beneficial in reducing risk of cancer. American Women's Health Initiative study found that calcium and vitamin D supplements significantly decreased the risk of breast cancer by 14-20%. Dr Ravindran also explains that cancer consumes a lot of the patient's resources. In addition, the side effects of cancer treatment also severely impact on a patient's nutritional status. Hence, cancer patients need excess calories due to those they lose from the disease. The lack of sufficient calories and protein is a common problem in such patients. Cancer patients need to consume an additional 35-40 calories per kg of body weight just to retain enough weight to be healthy. 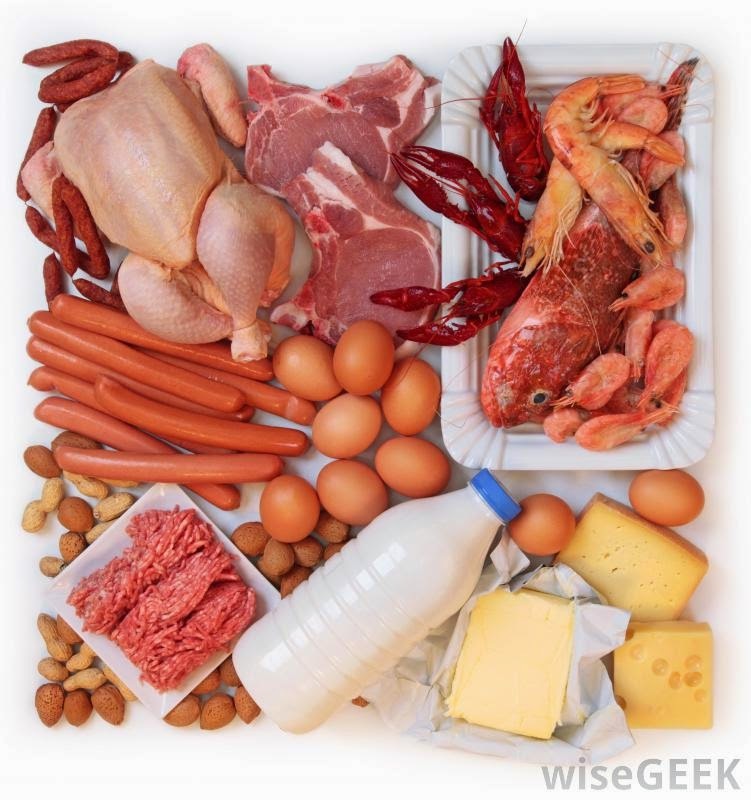 These are common foods that well-meaning family / friends advise cancer patients to avoid - chicken, egg, meat, seafood, milk, sugar, legumes, nuts etc. Usually, most of these taboos have no strong evidence to support them, says Nurhidayah Mohamad Som, Hospital Kuala Lumpur clinical dietitian. Unfortunately, as these food taboos revolve around avoiding sources of protein, they can cause nutritional problems. If a patient is not taking in enough protein, it will cause anaemia, muscle wasting, oedema etc. Some patients need to delay their cancer treatment due to these nutritional problems. Hence, the clinical dietitians usually advise that if a patient avoids meat, he must replace it with another food that gives the same nutritional benefit, to ensure his nutritional needs are met. What Alternative Source of Protein Can You Consider? Jia Hor Soya Protein is an excellent alternative for those who wish to avoid animal sources of protein. 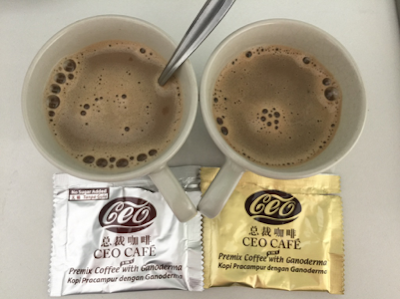 Jia Hor Soya Protein's unique formulation has isolated the quality amino acids from the purines and allergens, making it safe for people with gout problem or damaged kidneys t consume. It has also exhibited an amazing effect in preventing breast cancer. Very easy to consume. 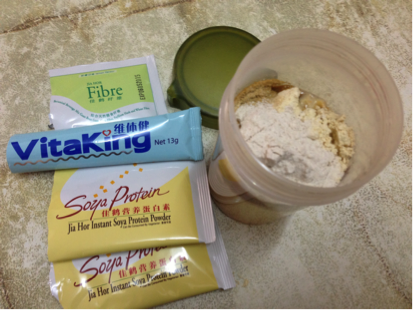 Mix it together with fiber and collagen for a better taste and even more benefits. Please email me at askfuiping@gmail.com to buy quality protein to supplement your needs. Click here to refer to Shuang Hor company website for Product Description and Price. I am the Authorized Distributor.